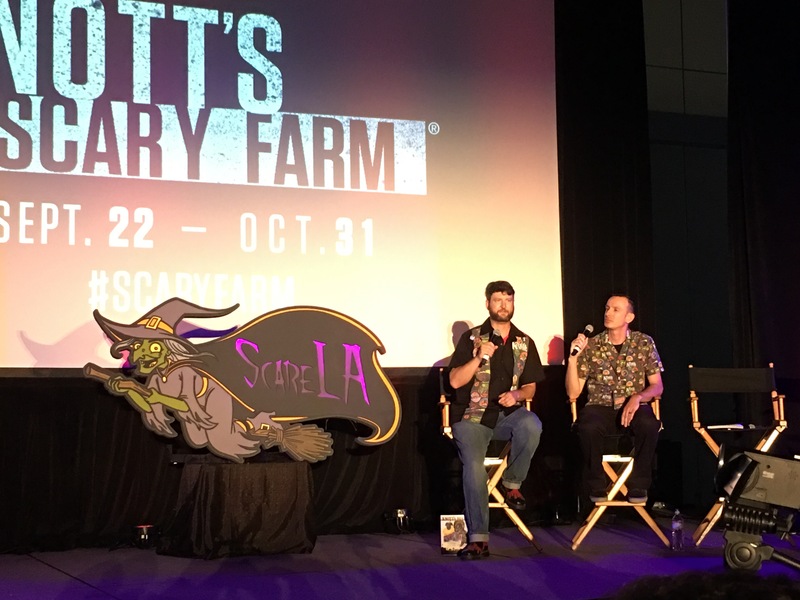 One of the best parts of living in Southern California is we are in the heart of the haunt, horror, and Halloween community. This a place where many live like it’s Halloween everyday. Honestly, who wouldn’t want it to be Halloween every day? 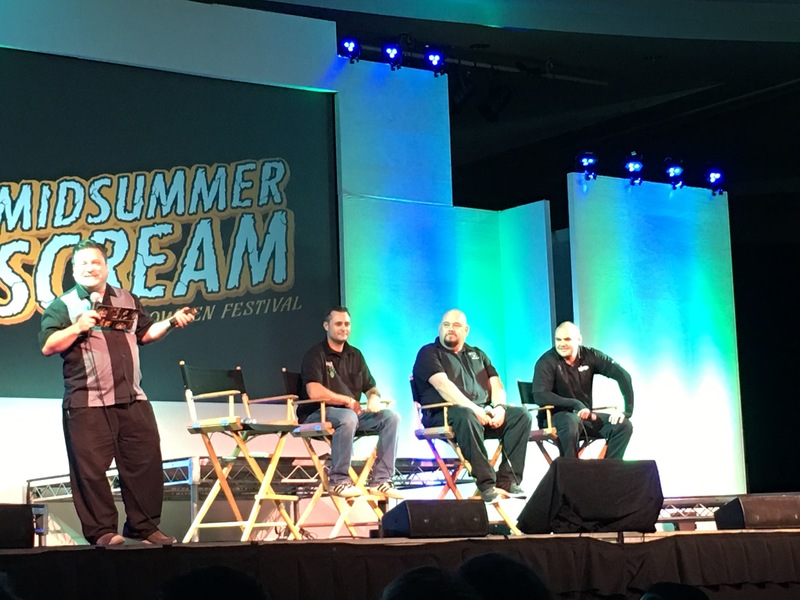 Being in Southern California gives us the ability to attend and experience macabre events unlike anywhere else. 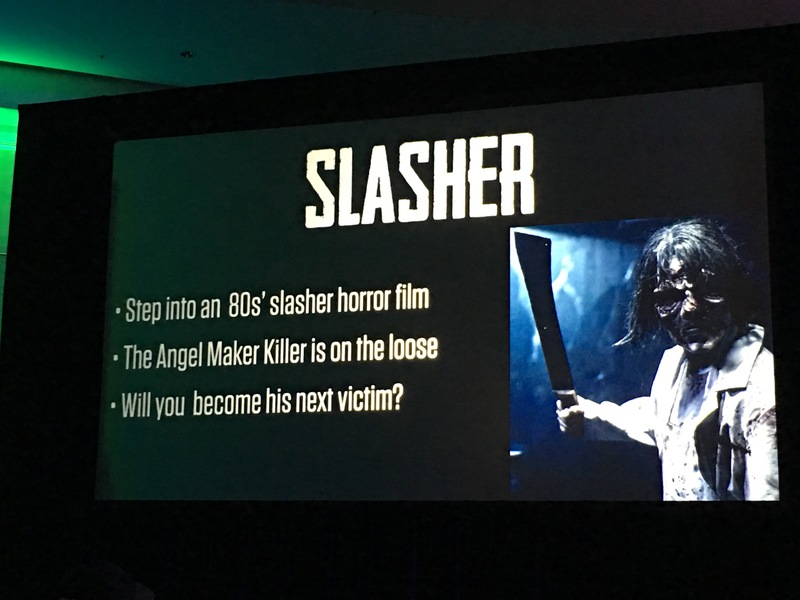 So, when the team here at All Hallows’ Haunts found out that Serial Killer Speed Dating and The Bunker Experience, two of our favorite events, are teaming up together, we were filled with blood soaked joy. 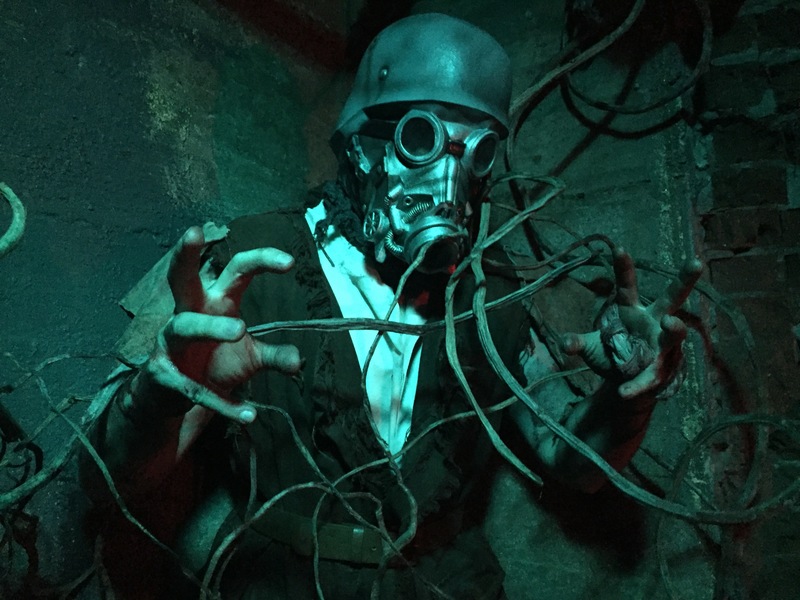 The Bunker Experience is a fully immersive post-apocalyptic escape room and mini maze, filled with mutated villains trying to prevent your escape. For this special event, Serial Killer Speed Dating will be hosting a special speed dating segment where participants will receive special clues to help them through the Bunker. 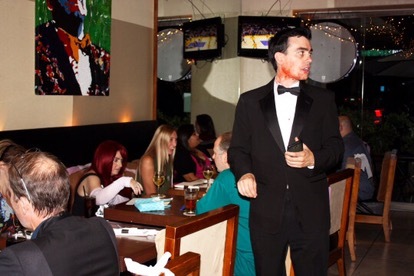 It’s really important to note that while Serial Killer Speed Dating is hosting the speed dating portion, the speed dating is not serial killer speed dating. 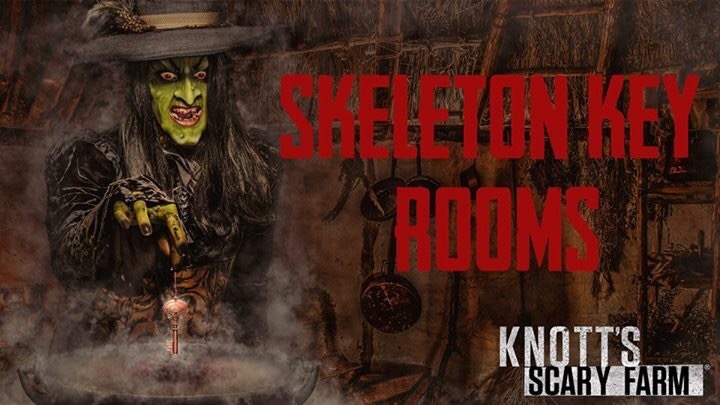 The best part is that tickets for this amazing evening of fun, romance, fright, and adventure are just $39.95. Tickets include full entry to both speed dating and the escape room. Plus you will get access to a hidden bar, right across the street from The Bunker Experience and enjoy a 30% discount on drinks. Tickets can be bought at https://the-bunker-experience.ticketleap.com/speed-dating-in-an-escape-room/ and it’s recommended that you buy tickets early as they can sell out. 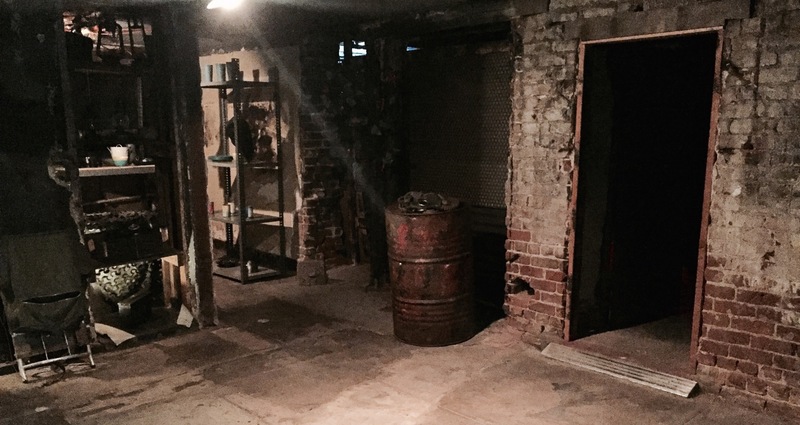 The Bunker Experience, which first opened during the 2015 Halloween season, now runs year round. For more information and to purchase tickets, please visit them online at http://www.thebunkerexperoence.com . You can also follow them on Twitter- @BunkerEx . 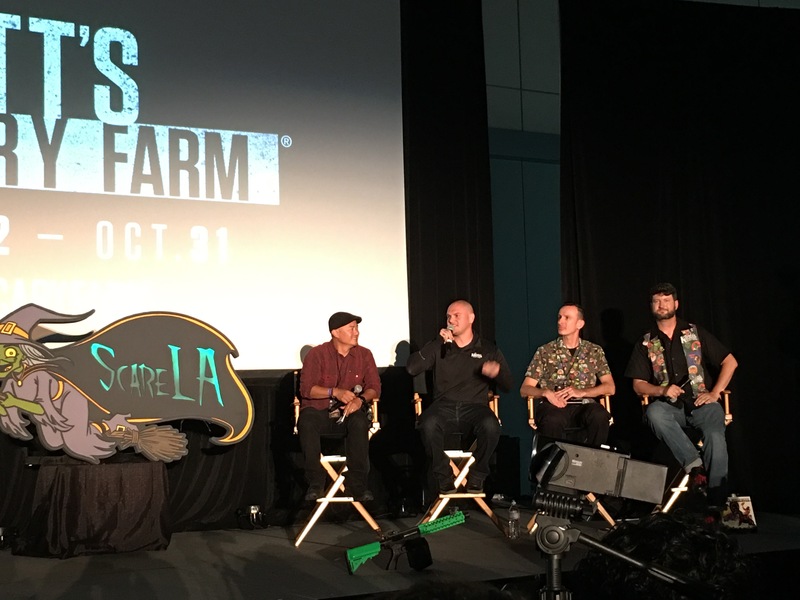 Serial Killer Speed Dating made its debut at ScareLA 2015 and has been touring all over Southern California since. You can find more info about all SKSD events at http://www.serialkillerspeeddating.com and follow them on Twitter- @SKSpeedDating. 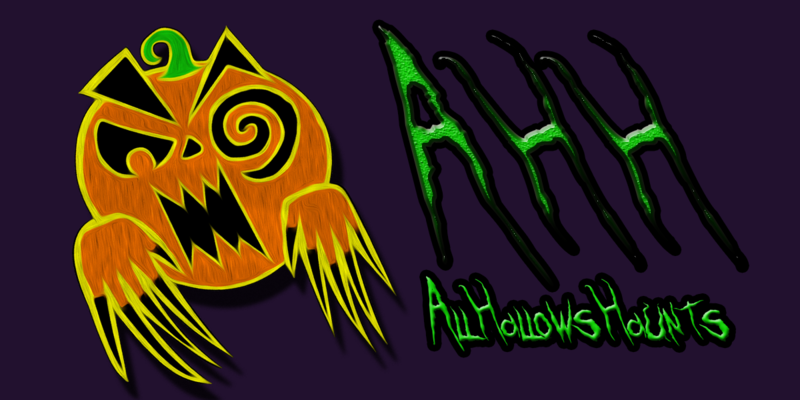 Be sure to follow All Hallows’ Haunts here and on twitter-@HallowsHaunts, for more information of Halloween, horror, and haunt events in Southern California. 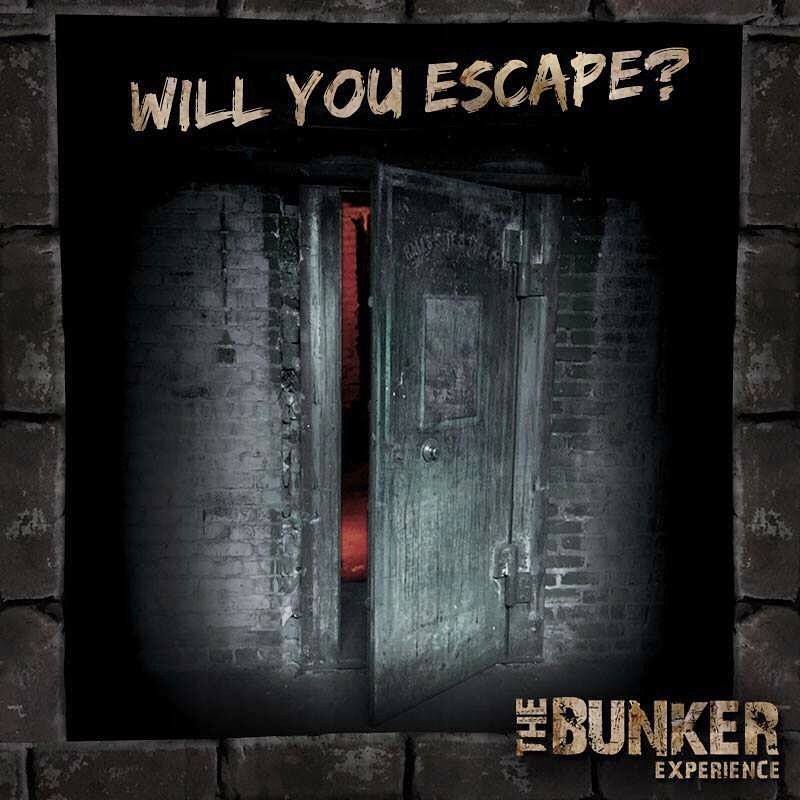 Will You Escape The Bunker Experience? Within the last few years, escape rooms have been popping up everywhere. 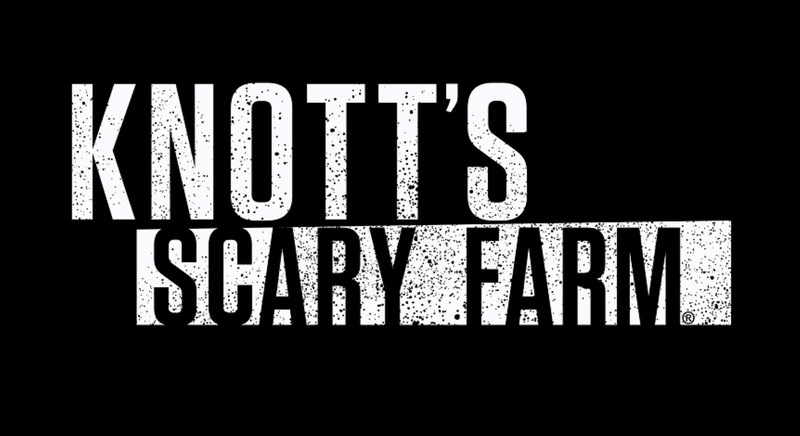 Everything from simple rooms, all the way to complex rooms where you have to face your biggest fears in order to escape. There’s an escape room for everyone. In Pasadena California, there is an escape room that combines it all into one of the most epic adventures anyone could have- The Bunker Experience. Fellow All Hallows’ Haunts team member Chris Nelson and I had the opportunity to check out the Bunker Experience, and I can honestly say, we were not disappointed. For those who have never done an escape room, it’s basically a room where you must complete a series of tasks in order to get out. 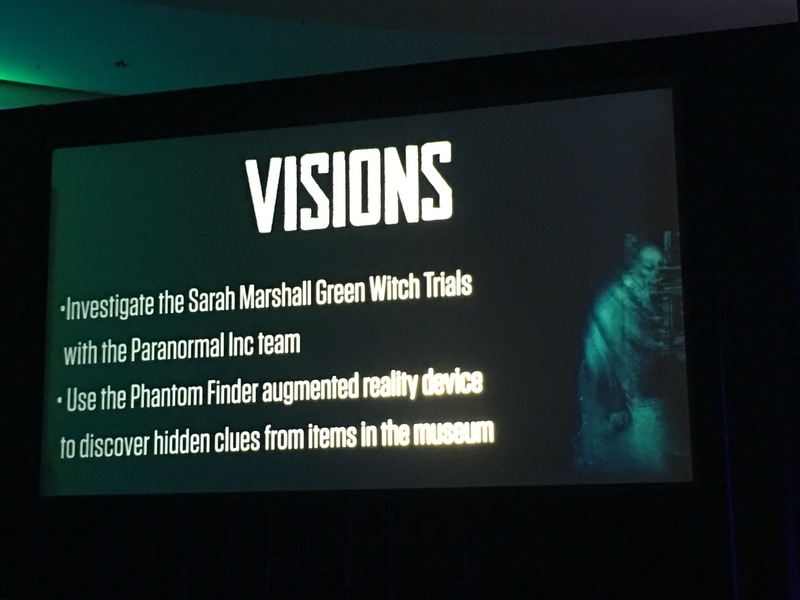 These tasks could range from finding a key, to solving a puzzle, to finding clues, or facing a fear. The tasks do vary, as well as the difficulty and theme of the room. As for the Bunker Experience, it’s set in a post apocalyptic future where mankind resides in underground compounds for protection. 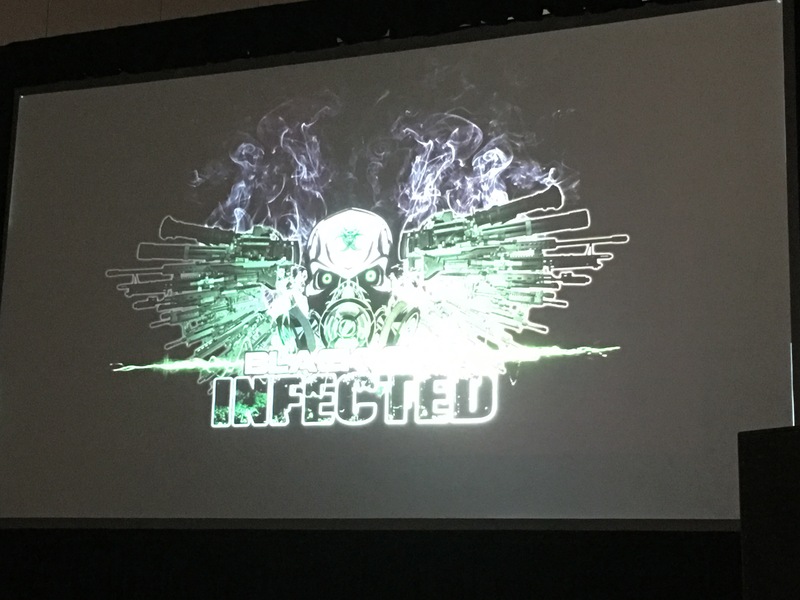 However, the compound you’re in is compromised by savages known as the Vandals, led by Lightcrawler. The Vandals are savage like creatures who attack, kill, and eat humans. 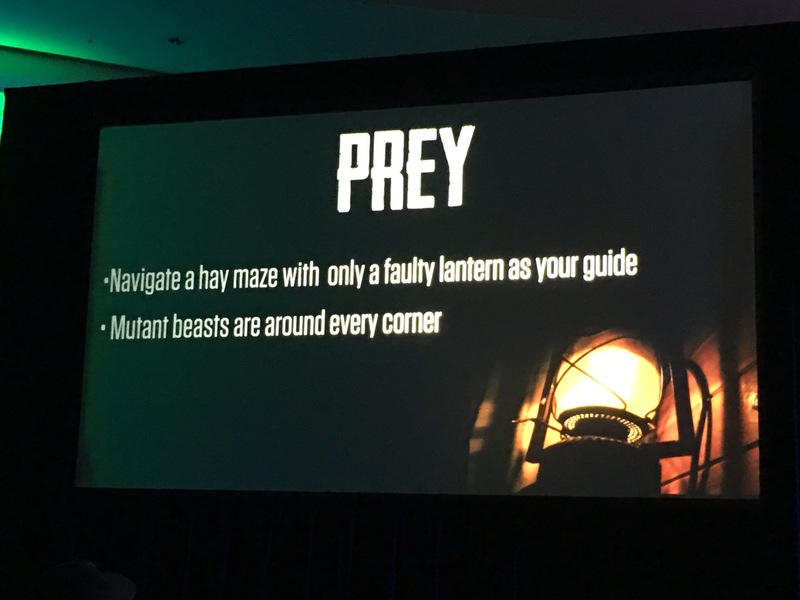 They have attacked the compound, and it’s your job to find the hidden map and escape to safety before it’s too late. Now, I had never done an escape room before, so I wasn’t quite sure what to expect. We arrived just before our designated time, where we met several other participants who would be heading into the Bunker the same time we were. This was our team. We were checked in by a performer who was in dirty, ragged clothes. Once we checked in, another survivor brought us into the compound and explained to us what had been happening on the surface. Suddenly, an injured performer makes his way into the bunker. He had been attacked by the Vandals. The compound had been breached. We were rushed and sealed into the bunker, where we had forty minutes to find the map and escape to safety. Now, for obvious reasons, I’m not going to reveal any clues or the exact tasks we had to complete. I don’t want to give anyone reading this an unfair advantage (though we’ve been told that they change the tasks periodically). I will tell you that they were some of the most clever and trickiest tasks I could’ve imagined. 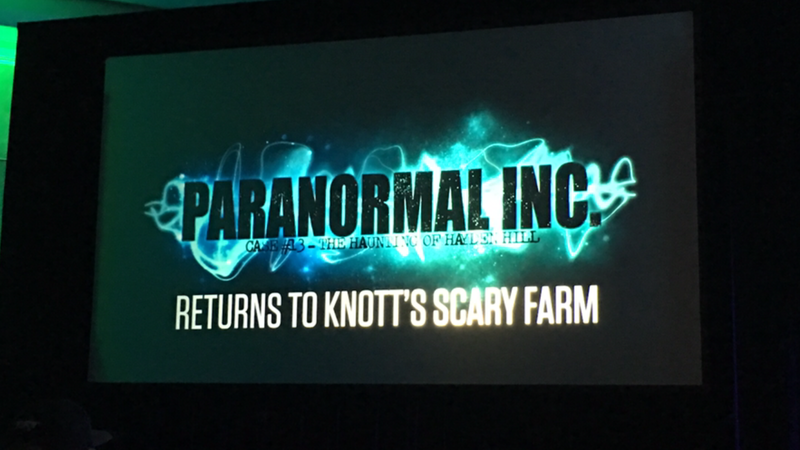 To add a sense of terror and urgency, there is the occasional banging on the walls, creepy sound effects, and dying guide who can assist you… till he dies. Sadly, we didn’t make it out before our time expired. Once the door opened, we had to make our way through this post apocalyptic maze where the Vandals were waiting. I cannot even begin to describe how much fun we had. As soon as we entered, we were thrust into this incredible story of survival. We were part of the story and the adventure. It’s always cool walking through a maze or haunts, but you’re only walking through a story. With the Bunker Experience, you are part of the story. The challenges and tasks are so much fun. It’s great because it really shows you how important it is to work as a team and think outside the box. The forty minutes does go by really quick, but you’re having the time of your life! We honestly can’t wait to do it again and bring our friends with us. I highly recommend the Bunker Experience to everyone. It’s fun, it’s scary, it’s challenging, and it’s an adventure. The story is fantastic and very enthralling. The performers are truly committed and top notch. You will have fun. 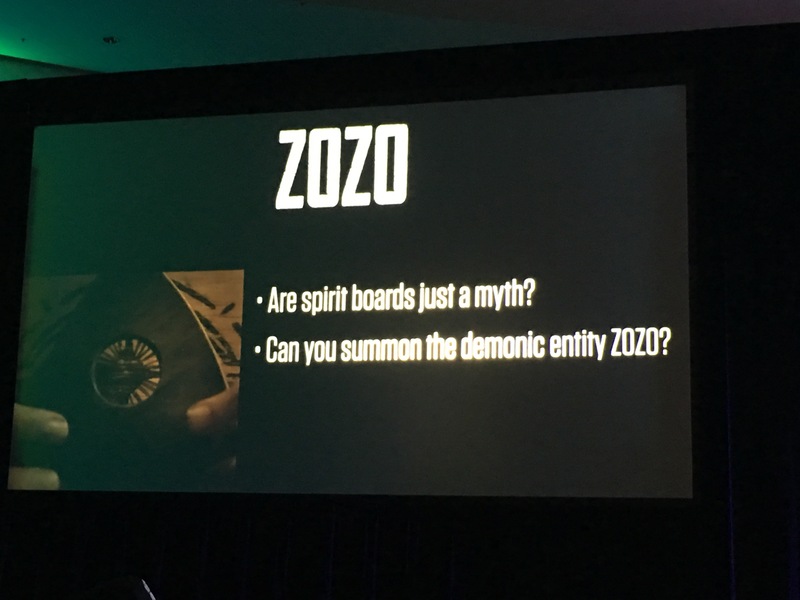 You will be scared. You will not be disappointed. 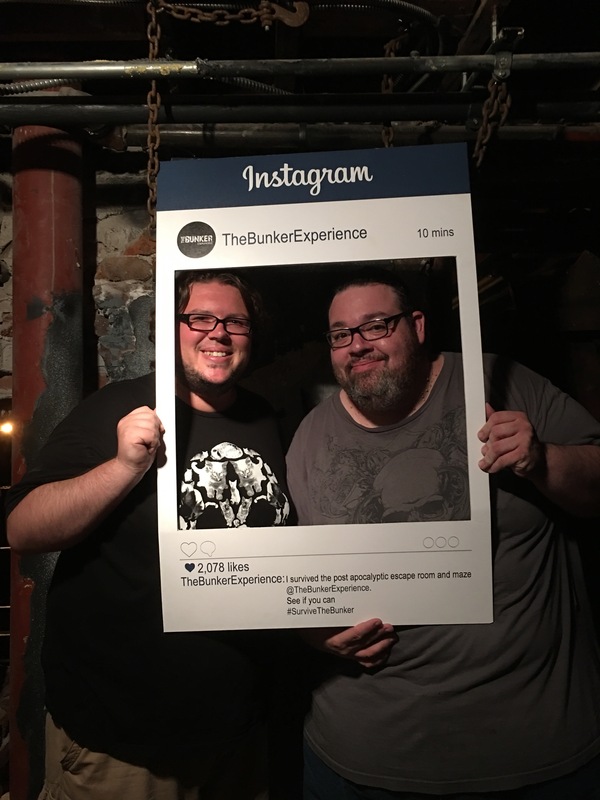 The Bunker Experience, which first opened during the 2015 Halloween season, now runs year round. For more information and to purchase tickets, please visit them online at http://www.thebunkerexperoence.com . You can also follow them on Twitter- @BunkerEx . Per their site, you must be 18 years of age or older to participate, otherwise parental supervision is required. Groups consist of a minimum of 2 people and a maximum of 12 people. There is no minimum to the number tickets you have to purchase, yet be prepared to share your time slot with others. 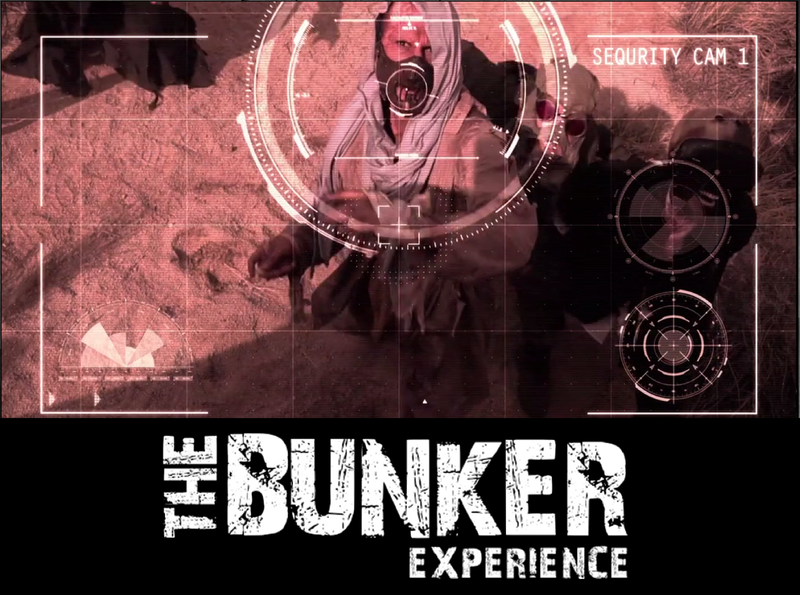 The Bunker Experience is located at 20 N. Raymond Ave, Pasadena, CA 91103. Seriously, visit the Bunker Experience and go on an adventure! You will not regret it!